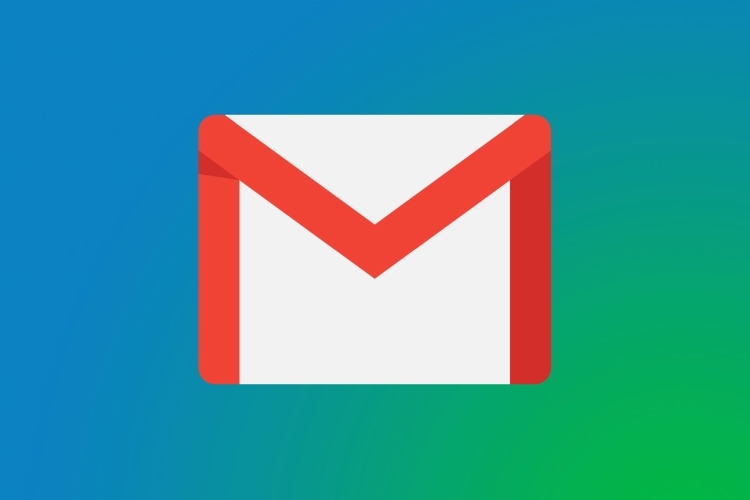 Google started rolling out the updated and redesigned Gmail earlier this year in April which, along with adding a whole set of new features, removed a couple of features from the service. One of things missing from the new Gmail, the Google Contacts shortcut, was still available on the legacy Gmail, until now that is. According to a recent report from 9to5Google, the company has now removed the Contacts shortcut from legacy Gmail as well. 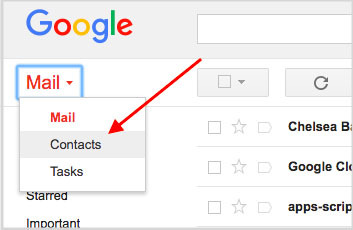 The Contacts shortcut, which was earlier found in a dropdown menu at the top left corner under the Google logo, provided quick access to Gmail-related productivity services like Google Contacts and Tasks. While the dropdown menu opened Tasks in a separate pop-up window, the Contacts option launched an embedded contacts feature with a non-material design. 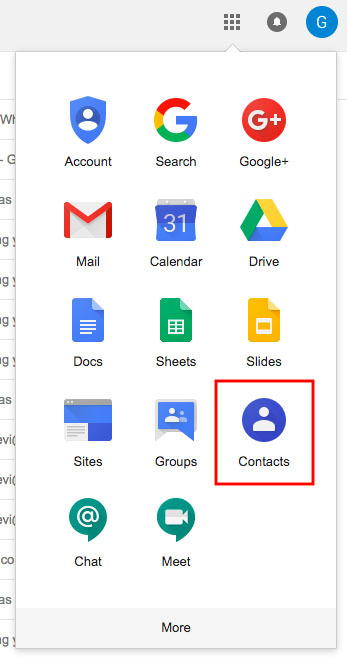 The company has now removed this iteration of Google Contacts from Gmail in a bid to “create a more consistent, streamlined Google Contacts experience.” Users who wish to access Google Contacts, can now either visit the new Contacts preview or visit the classic Contacts Manager by visiting this URL. Users can also access Google Contacts through the app launcher in the top-right corner of every Google website. It’s worth noting that Google has implemented this change only because the legacy Gmail will be accessible to users until October 16. The new Gmail has already started rolling out to all users, while the G Suite accounts are yet to be migrated to the new design. It’s expected that the G Suite transition will begin from August 21, with all enterprise users migrating to the new design from September 18. Enterprise users will also be able to use the legacy version until October, after which all users will have to make do with the new and updated Gmail.